Contact KC Fence Company today! Great you have found our contact page. Now before you go any further please fill out the form or give us a call. I know there is a reason you came to this page, am I right. 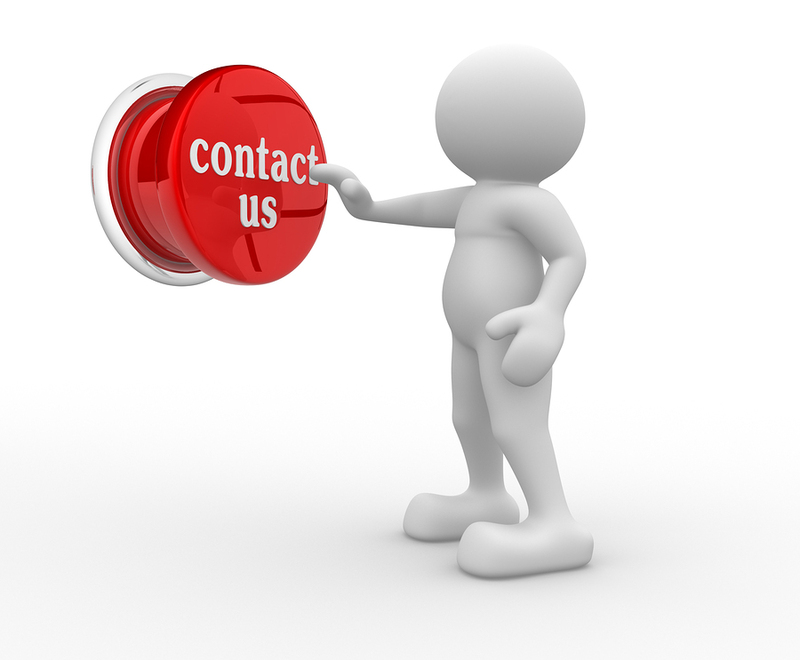 ​ We are eagerly awaiting your phone call or if your more comfortable you can contact us through the form. We look forward to hearing from you and thank you for your consideration!